Well Done all who took part in 2015. 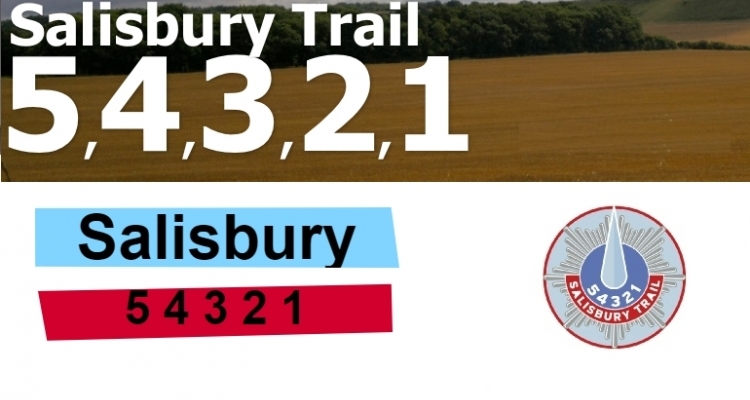 The Salisbury 5-4-3-2-1 walk, or trail run is an event suited to all the family, with a choice of distances from 5km to the more demanding 42k/Marathon, or even a 50k Ultra Marathon. The routes will be over footpaths, bridleways and quiet country roads in the Salisbury Wessex area. The walk/trail runs, will take you past a variety of sites of historical and scientific interest and through Country Estates not usually open to the general public. The Longford Estate was pleased to assist in the event.